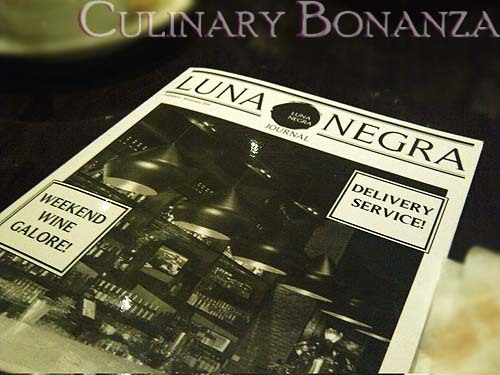 Since 2011, Luna Negra has become phenomenally popular among discerning diners in Jakarta's bustling culinary scene. 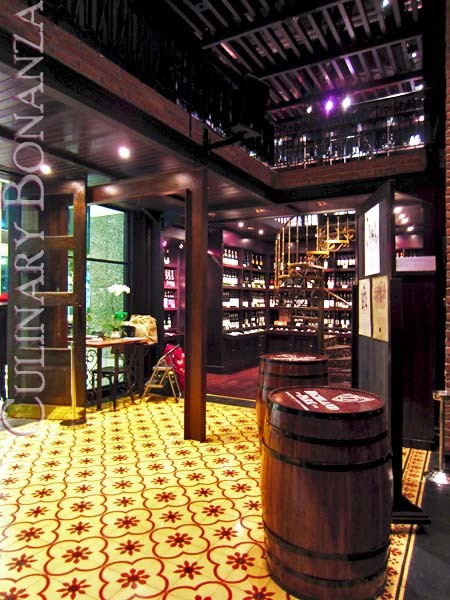 Luna categorized itself as a bar, wine cellar and Italian restaurant, the menu shows wider variety of cuisine, such as dim sum, tapas, grills, etc. It is certainly no easy feat trying to juggle all those titles under its belt, but judging from the wild popularity among both locals and expats, I suppose Luna has been doing well so far. 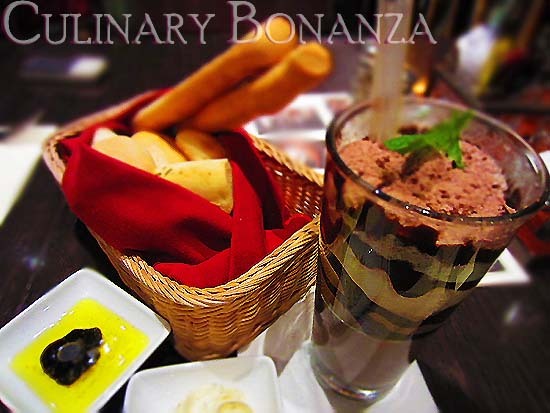 Soon enough my Iced Mint Chocolate came, followed by a basket of complimentary bread with. I didn't waste any time and started digging away...nom nom. The Iced Mint Chocolate turned out to be a blended beverage, oh what a bummer! I thought it was iced, meaning: liquid chocolate with ice cubes. 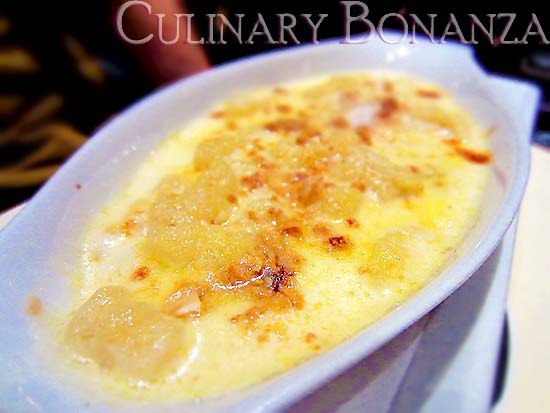 My friend ordered the Gnocchi Gratinate, which tasted just fine. There was nothing special to make me want to have another scoop. 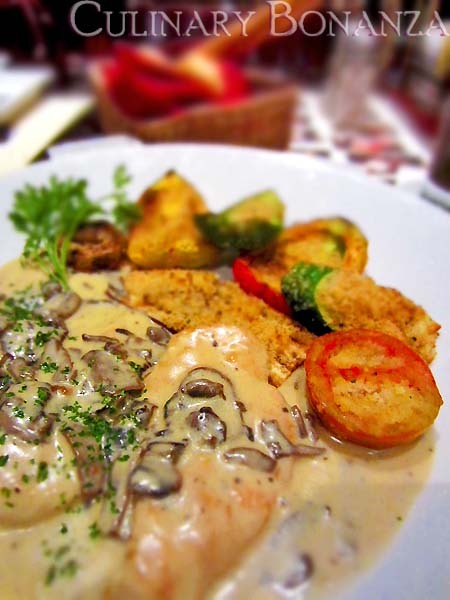 As for my Pan-fried Chicken Breast with Mushrooms served with Vegetables Gratin, it was a jackpot for me! I loved the creamy mushroom gravy, wished there were more mushrooms in it. The 2 slices of boneless chicken breast was enough to satiate my tummy, don't forget there are the veggies gratin too (tomato, zucchini & bellpepper slices). Hi Vincent! Thank you for visiting my humble blog =) It is indeed an honour for me to receive your invitation, I have followed up to your website. 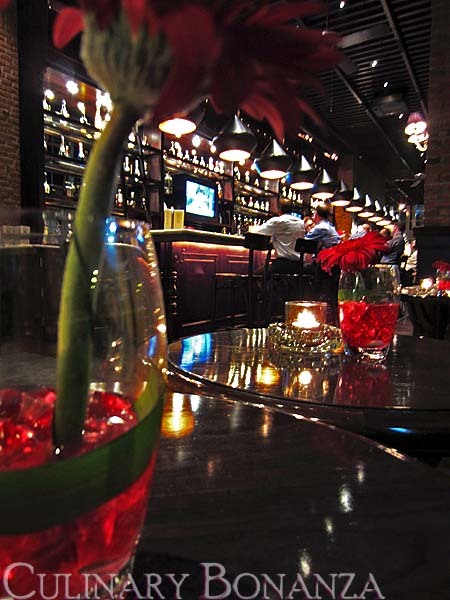 Hope you ll always have great experience at my place..
Hi, Luna...Is this Matteo or Rebecca speaking?